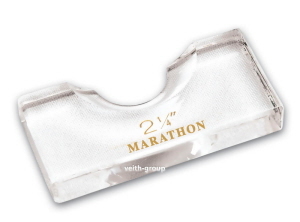 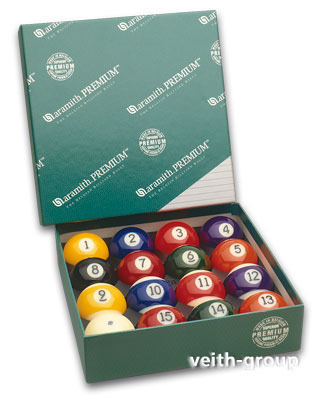 Clear Acrylic aid for marking the ball position on the playing area, to move the ball for cleaning. 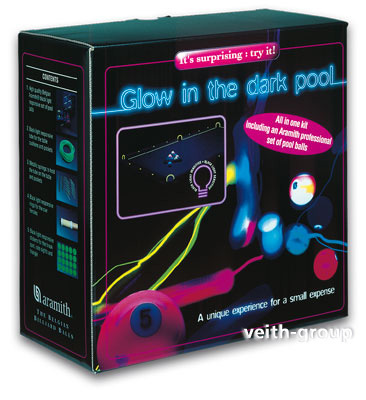 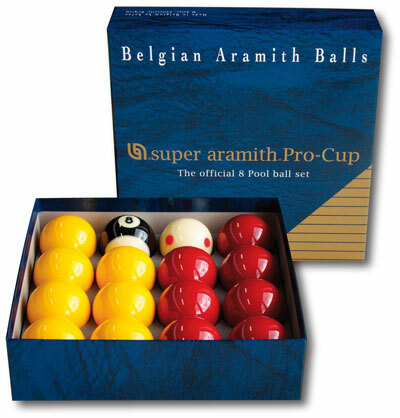 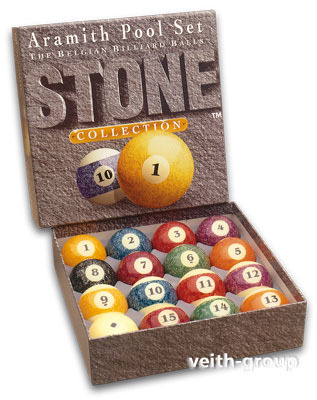 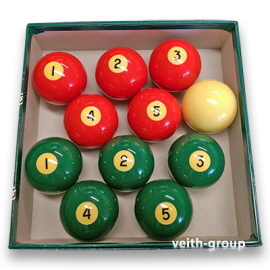 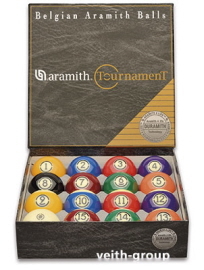 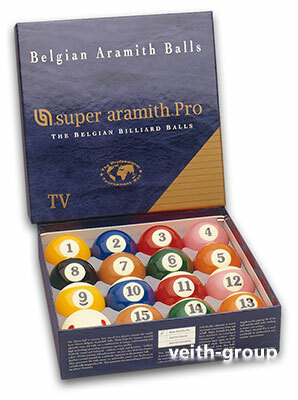 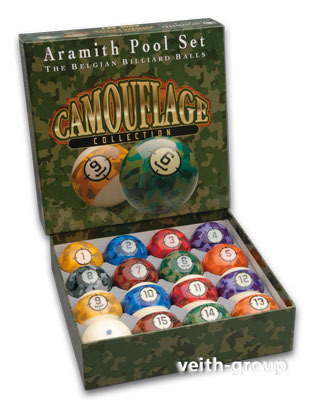 Suitable for billiard balls with diameter 57.2 mm (2-1/4 ") Pool ball standard. 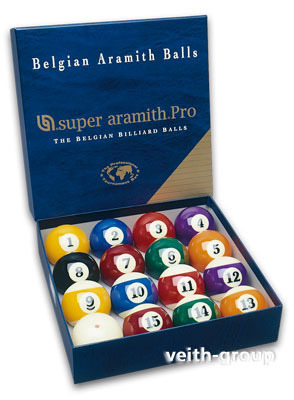 Molecular structure enhancing drastically the longevity of the balls while minimizing signi_cantly table cloth wears. 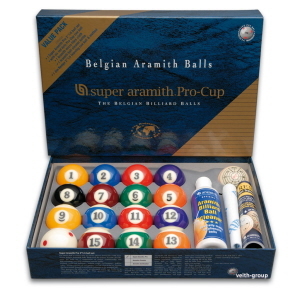 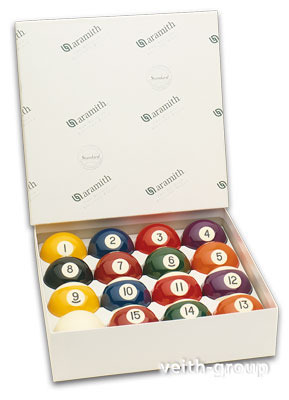 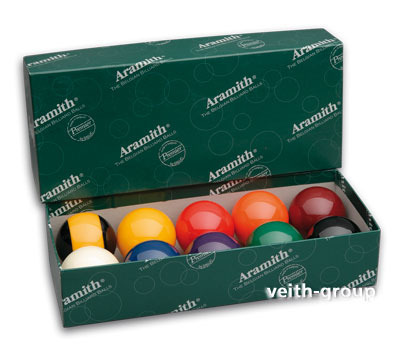 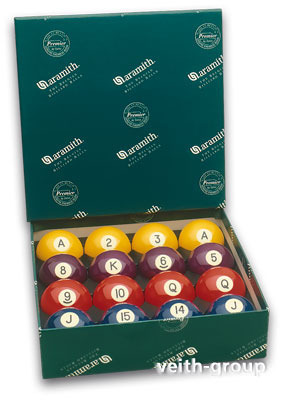 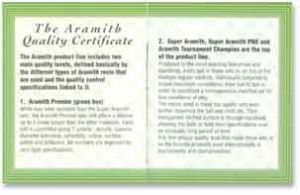 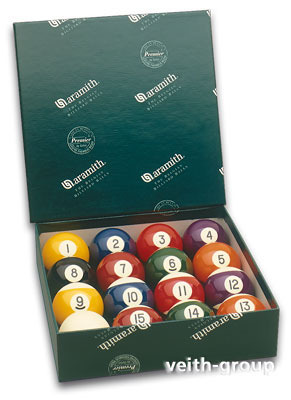 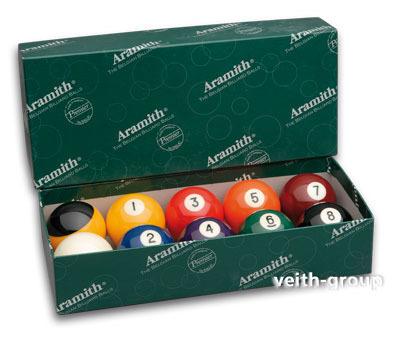 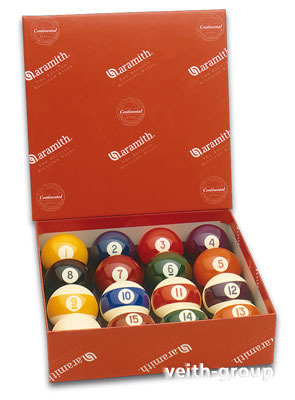 With a life-time that exceeds up to 8 times that of the average polyester and phenol-like resins, reaching easily up to 40 years in residential use, Aramith® ball sets are the logical choice for both the trade and the player.